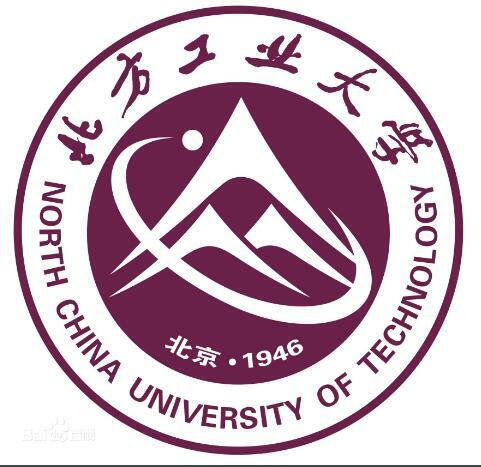 North China University of Technology is located in Beijing, the capital of China. Jointly built by the central government and Beijing municipal government, it is a multi-disciplinary university mainly under the management of Beijing municipal government. It is also one of the "excellent engineer education and training program" universities of the ministry of education. It is one of the first batch of "excellent engineer education and training program 2.0" and "new engineering research and practice project" universities. Through this purchase of zt-4a (X) ferroelectric material parameter measurement system, a new testing method and method has been added to the material testing level of ntu. This will play an important role in undergraduate teaching and material research. This ferroelectric tester basically contains relevant parameters required by ferroelectric materials. It is believed that the north China university of technology will continuously introduce sophisticated materials and equipment to improve the scientific research level of the university. To contribute to the level of scientific research in China.